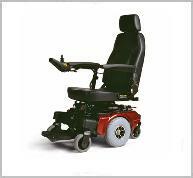 Description: The Jazzy Select Elite delivers a reliable blend of power, performance and style. 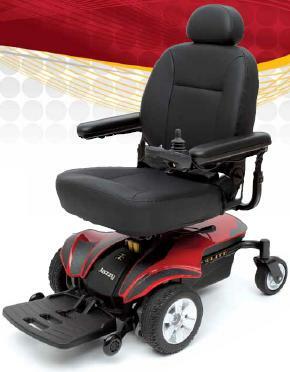 In-line, front-wheel drive technology gives the Elite excellent stability and maneuverability for solid performance indoors and out. 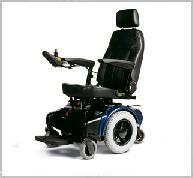 Customize to meet your needs! Highly versatile, perfect for everyday use.